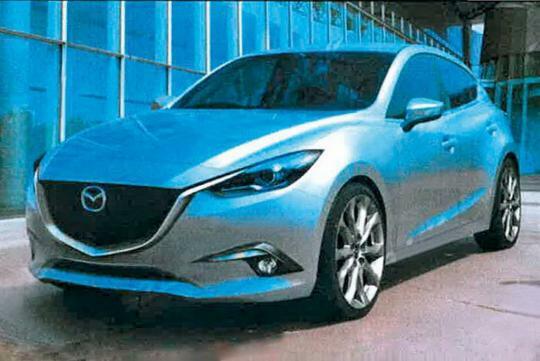 After the launch of the Mazda6 sedan, the automotive world is now turning its attention to the fore-coming 2014 Mazda3. Apparently, a set of leaked images has been sent to UK magazine, Autoexpress, in an unmarked envelope. 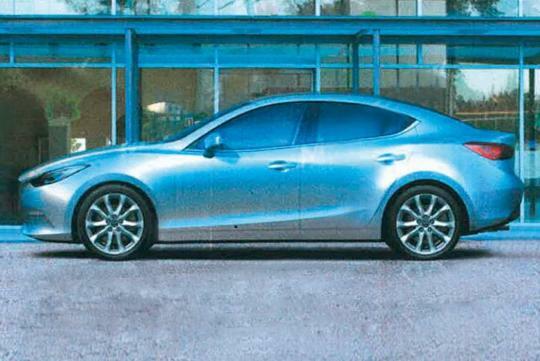 When Autoexpress approached Mazda UK to clarify on the images, a spokesperson from the company commented that these are merely conceptual representations of what the next 3 could look like, and are not the actual production model. I have a feeling that these photos were intentionally sent to the publication. 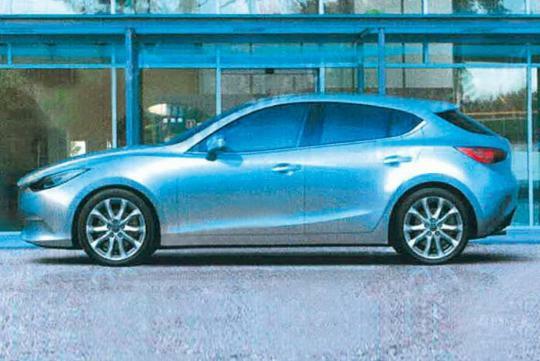 The leaked images showed that the new Mazda3 is heavily influenced by the brand's latest Kodo design language worn by the CX-5 crossover and the new Mazda6 sedan. From certain angle, the boot of the hatchback looked rather bulky and SUV-like. The profile of the sedan is smooth flowing and bears a resemblance to Lexus IS250. The convex belt line lends an elegant look to the profile. The controversial smiley face of the current Mazda3 has been replaced by Mazda's new corporate grille. The 2012 Mazda 3 is the first Mazda model to benefit from the brand�s latest SKYACTIV technology. The 2014 version should benefit from the SKYACTIV-Body, which refers to a next-generation lightweight, highly-rigid body with improved crash safety performance. 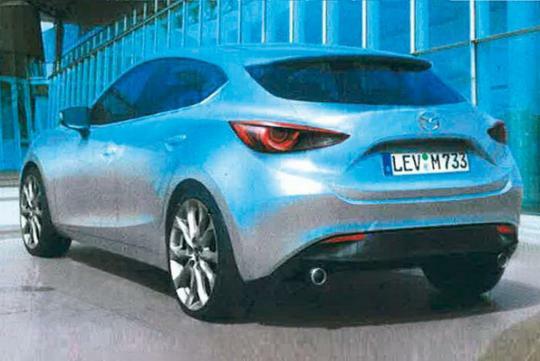 The new Mazda3 is scheduled to be launched some time during summer of 2013.